Hike With Your Baby, Hike, Hike It Baby! It's no surprise that having children changes a person. Priorities definitely change, and passions, like hiking and the outdoors, from your pre-baby life can sometimes take a backseat to your new and important parenting role of keeping your precious little person alive and happy. My husband and I made the deliberate decision soon after having kids. Instead of putting our hobbies on hold, we would instill them in our children. So, as soon as our boys could hold their heads steady (around six months old), into the Kid Comfort they went, and out on the trail we took them. As a new mom, one of the things that most cleared my head of the utter exhaustion that comes with having a little bundle of joy was getting out on the trail. But, I also wished for a hiking partner for the days that my husband was at work. Two years later, enter Hike It Baby. I randomly came across Hike It Baby on Facebook and was immediately drawn to its mission. 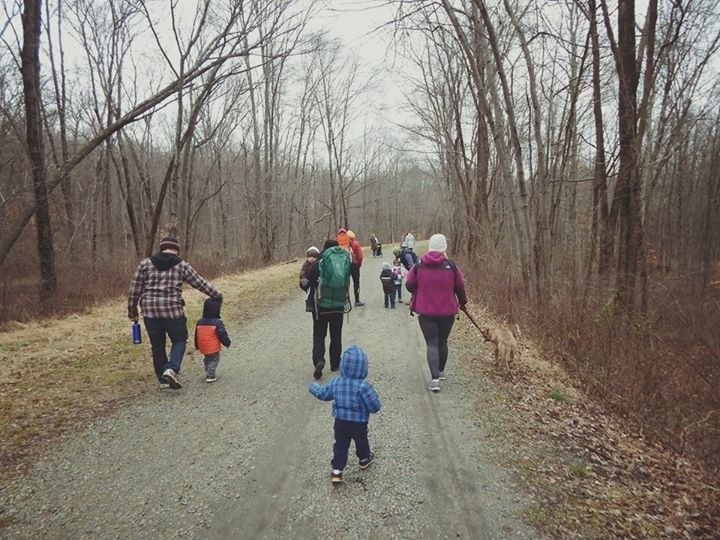 Hike it Baby is a parents group dedicated to getting families together and out into nature with newborns and little ones. Being a member is free, and there are branches in over 200 cities around the country and internationally. I quickly signed on to be a branch lead in NJ with the intention of spreading my love of hiking with other local parents. 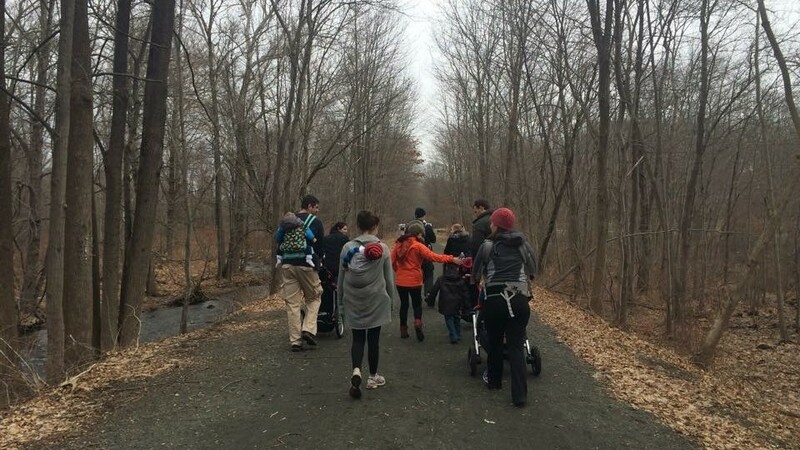 One week after signing on as a branch lead, my Hike It Baby group (in small town, rural NJ) had over 500 members. There is such a sense of community in hiking, and they say it takes a village to raise a child ... so, I suppose that Hike it Baby is that village for those who want to raise a child outdoors. 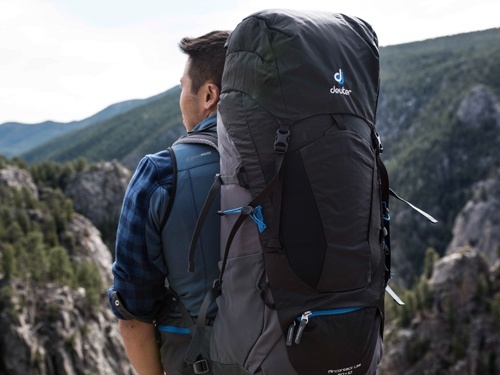 Check out your local Hike It Baby branch and find your outdoor family tribe. You (and your children) will be better for it!